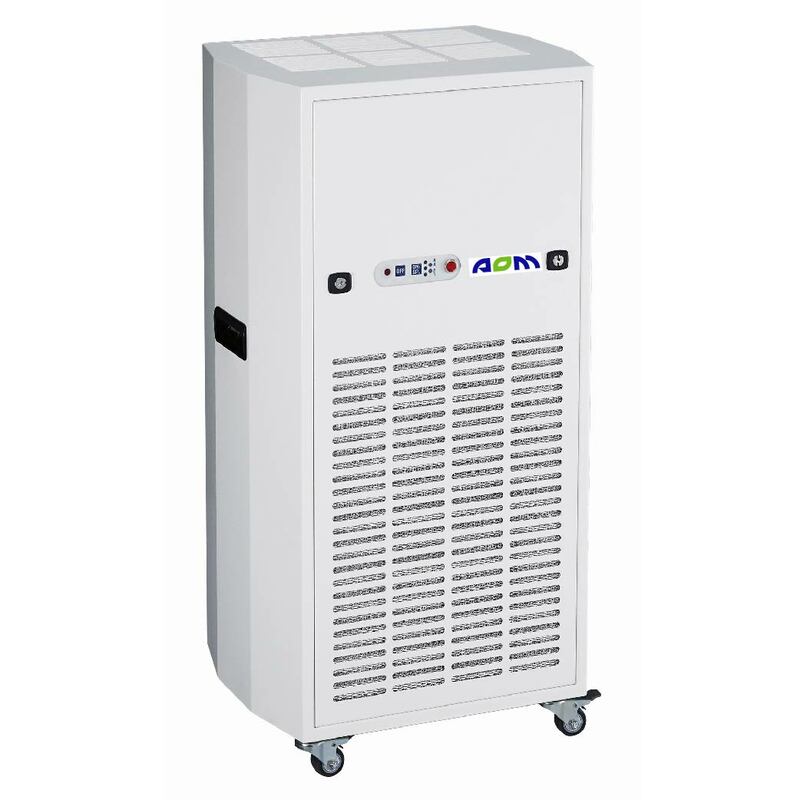 AOM Industrial Air Cleaner AC-P509R is specifically designed and built in accordance with demanding industrial grade standards, it is not only constructed with high-quality parts but can also be easily maintained. An ingenious safety feature is embedded into this CE-certified air cleaner to ensure power cut-off whenever the cover of the air cleaner is opened. 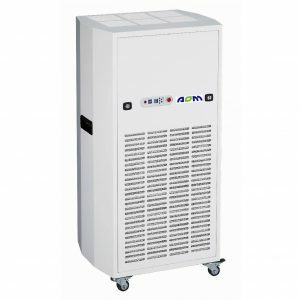 In addition, the unit’s low electrical power consumption makes it more economical and sustainable for long-term usage.